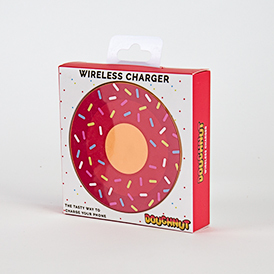 Love doughnuts? Why not charge your phone using one! 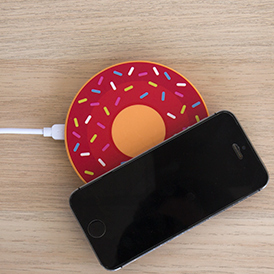 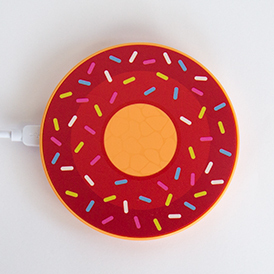 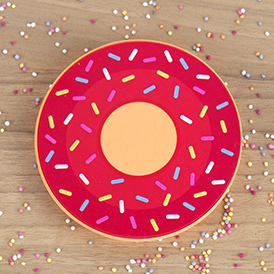 This wireless doughnut charger is easy to use and will most importantly keep that phone battery charged.